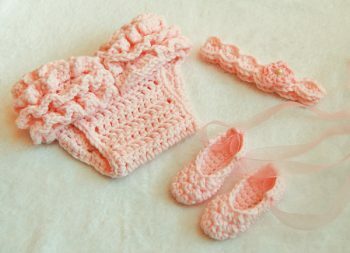 This newborn ballerina set is so adorable and perfect for baby’s first photo shoot!! 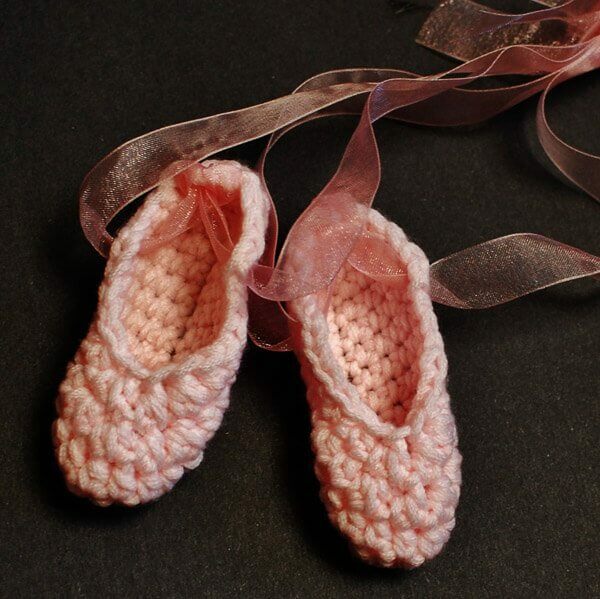 Also makes a perfect gift for a baby shower or any new baby girl. 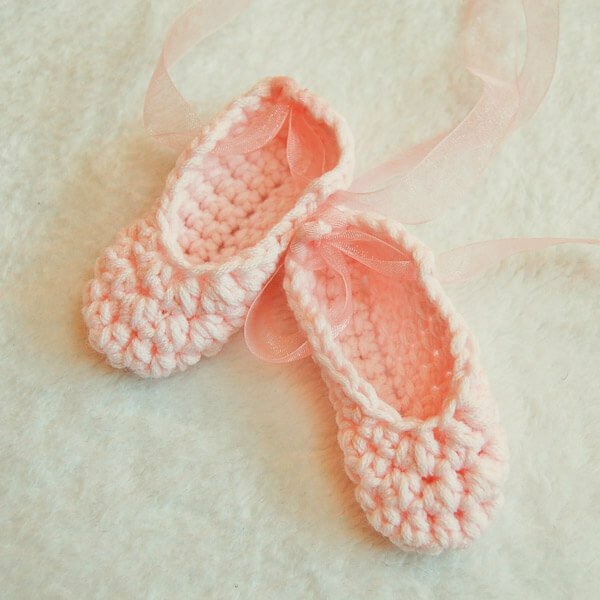 This newborn ballerina set is so adorable and perfect for baby’s first photo shoot!! 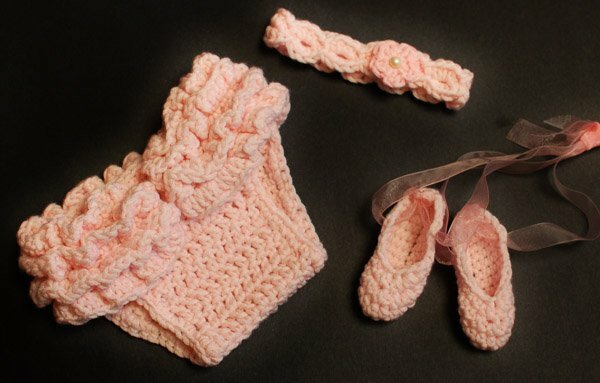 Also makes a perfect gift for a baby shower or any new baby girl. The easy-to-follow pattern includes instructions to make the ruffled tutu-style diaper cover, ballet slippers, and flower headband. Stitch counts are provided at the end of each row/round and full color photos are provided for ease of use. Written in American English according to Yarn Council standards and guidelines. “I made this as a gift for a Dear Friend. She loved it!! 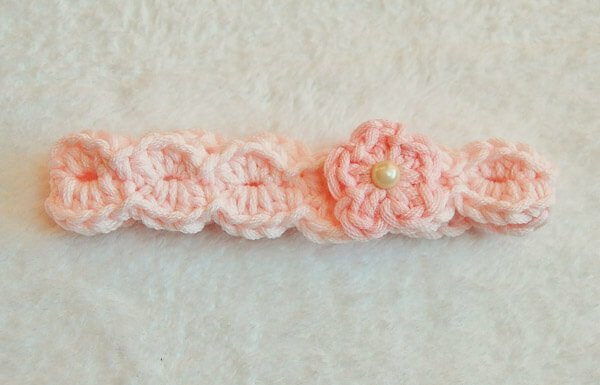 Pattern was easy to follow.” ~Sandy K.